Scroll down to view all available Deer Crest real estate listings. To sort by property type, click under Deer Crest Real Estate on right side of page. 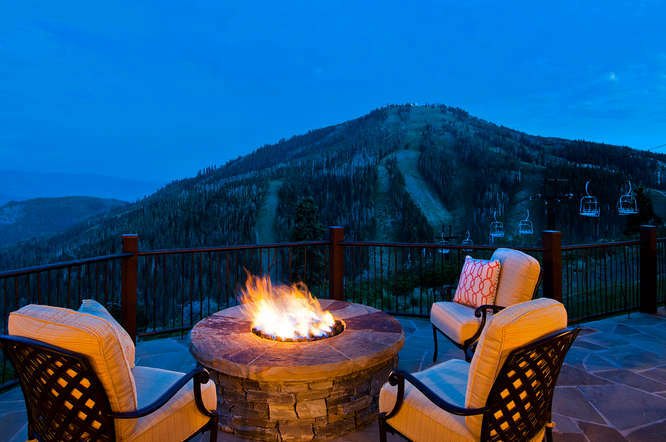 Questions about real estate for sale in Deer Crest, Deer Valley or other Park City, Utah communities? Contact Quinn Eichner @ 435-640-1854. The St Regis is positioned at the top of the Deer Crest area of Deer Valley. Deer Crest is a gated community, with homesites that overlook Deer Valley and the Jordanelle Reservoir. Most residences and homesites feature expansive ski area and or lake views, and have direct ski in, ski out access. There are a handful of homes within Deer Crest that do not have ski access. In addition to ownership opportunities at the St. Regis, Deer Crest features some townhomes, however, the majority of Deer Crest is occupied by custom, detached homes. 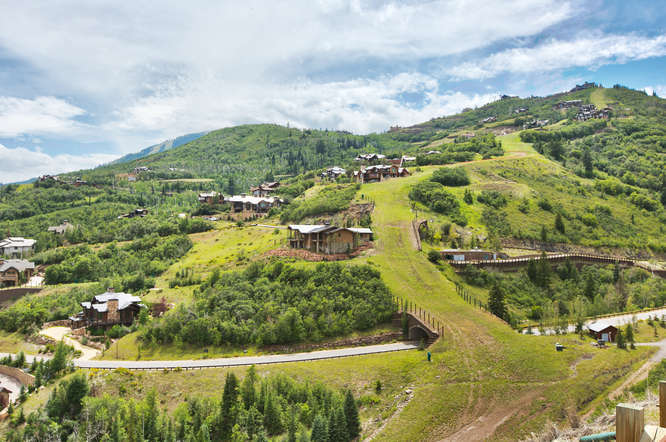 Deer Valley intends to expand skiing and on mountain amenities to the Mayflower area, which is adjacent to Deer Crest.